 This page informs you of our policies regarding the collection, use and disclosure of Personal Information when you use our Service (the "Service") at https://chess-rankings.com. Your privacy is important for chess-rankings.com and we will not use or share your information with anyone. We use the HTTPS protocol. All web traffic between your web browser and https://chess-rankings.com uses the Secure Sockets Layer (SSL) – in other words it is encrypted. Now, if anyone manages to intercept the message, all they will see is unintelligible text. — It satisfies a legitimate interest (which is not overridden by your data protection interests), such as for research and development, to market and promote the Services. We keep only your username, email and the public username you provided to chess-rankings. Your password is encrypted so that we cannot see it. If you want your account and associated data deleted, then please send us an email with a request to do so. We will then implement your request soon afterwards. We do not knowingly collect personally identifiable information from children under 13. If you are a parent or guardian and you are aware that your Children has provided us with Personal Information, please contact us. If we become aware that we have collected Personal Information from a children under age 13 without verification of parental consent, we will take steps to remove that information from our servers.